Cassini’s last full image of Saturn. 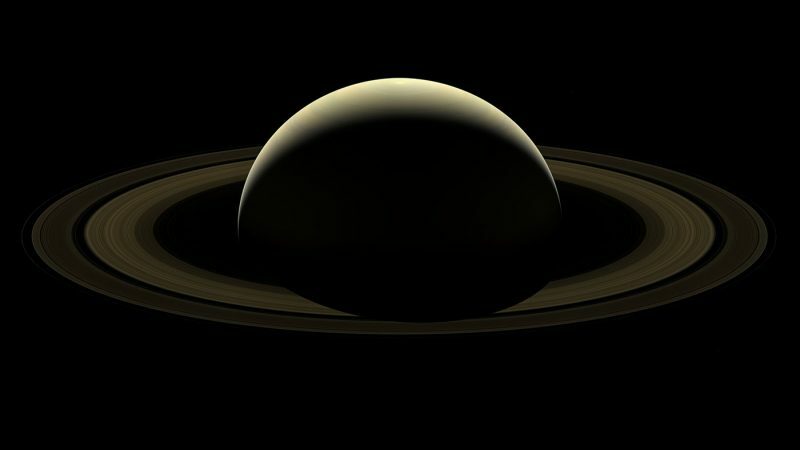 NASA’s Cassini spacecraft took a last full, mosaic image of Saturn two days before the spacecraft descended into the planet’s atmosphere. In just over 2 hours, Cassini captured 80 wide-angle images, and 42 where used to construct this image. Cassini’s 13 year mission ended on September 15th, 2017.